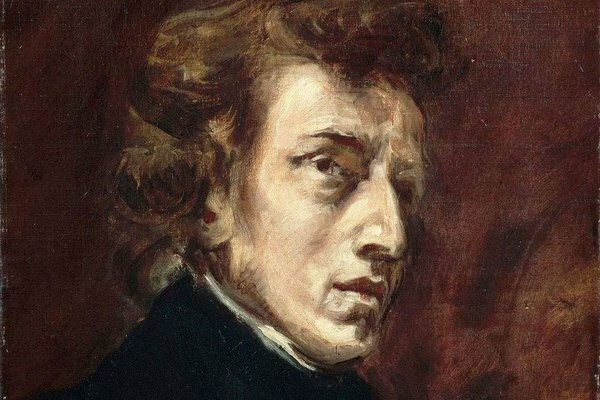 Polish-born Fryderyk Chopin (in Polish, Fryderyk Chopin) immigrated to Paris where he mingled with all the artistic spheres of the great French 19th century to become the emblem of the Romantic musician. From his early Polish days, we retain the image of a marvellous pianist frequenting all the Warsaw salons to improvise and play his first compositions inspired by national melodies and rhythms. It was at that time, aged eight, that this angel of the piano composed his first Mazurkas and Polonaises. On leaving his country because of the revolution, he gave proof of his genius with his First Piano Concerto and the Etudes Op.10 dedicated to Franz Liszt who made an admirable interpreter. After Germany and Austria, Chopin reached maturity in Paris where he was to spend most of his life. Even though Chopin remained eternally nostalgic for his homeland, his success in Paris was immense. A close friend of Victor Hugo, Berlioz and George Sand, he was at the very heart of nascent Romanticism to whose aspirations he perfectly adhered. His Scherzi for piano with their fantastical and crackling imagery are as furious as the elegies of his Nocturnes are tormented. 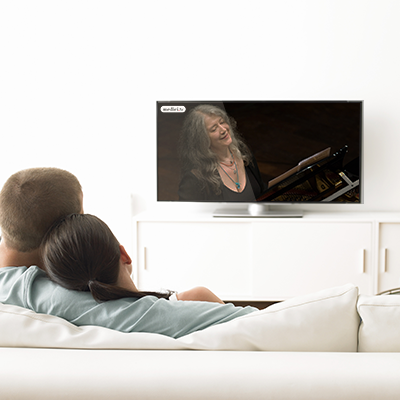 His passionate, then stormy love for George Sand took him to Majorca where he composed his Preludes Op. 28, a work of dazzling modernity. Suffering from ill health then tuberculosis, Chopin settled for six years at the château in Nohant where without respite he composed his most visionary works like the Mazurkas Op. 41, the Nocturnes Op. 37 and the great Sonata in B-flat minor. Isolated and exhausted, he died in the autumn of 1849 leaving some final, crepuscular pages.